Body and Door Constructed with 6mm plate steel. 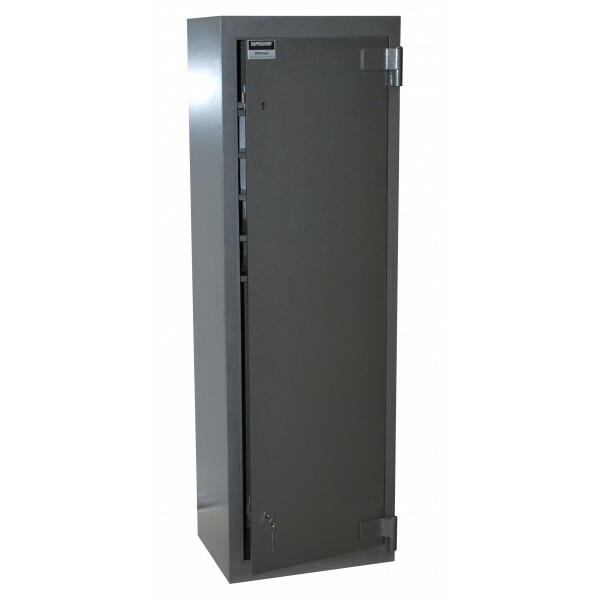 Approved for the storage of restricted drugs and firearms. 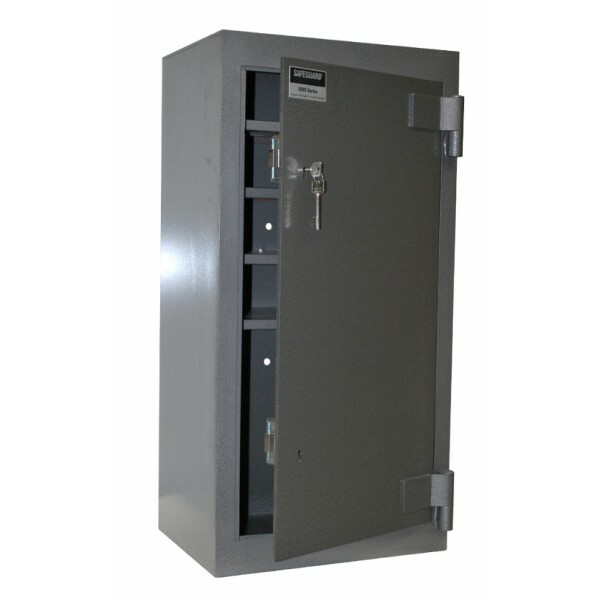 We have a selection of safes on display at our showroom and all safes are available from our suppliers (some with a small lead time). Visit our safe showroom at Unit 3C, 76 Carr Rd, Mt Roskill. We are open Monday to Friday 8am to 5pm. We accept cash, cheque, EFTPOS, Visa and Mastercard. 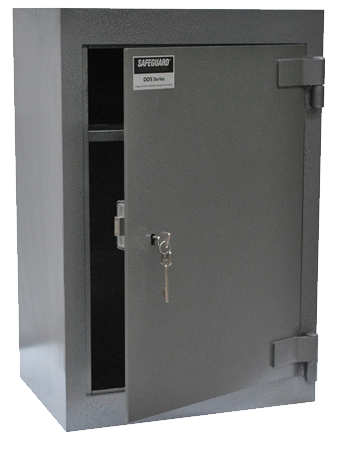 All Drug Safes sold by Auckland Safe And Lock Servicing meet the requirements for the storage of restricted drugs.